Identify paddocks to re-grass and soil test early to allow time for lime to break down. If you can do it, drilling fertiliser and seed is best. Always supply phosphorus to help with root and shoot development. Nitrogen will help it get out of the ground quickly. Clover will take 12-18 months to establish fully and start fixing full amounts of nitrogen. Applying nitrogen little and often after every grazing will help ryegrass tiller, speed up leaf expansion and allow plants to compete with weeds. 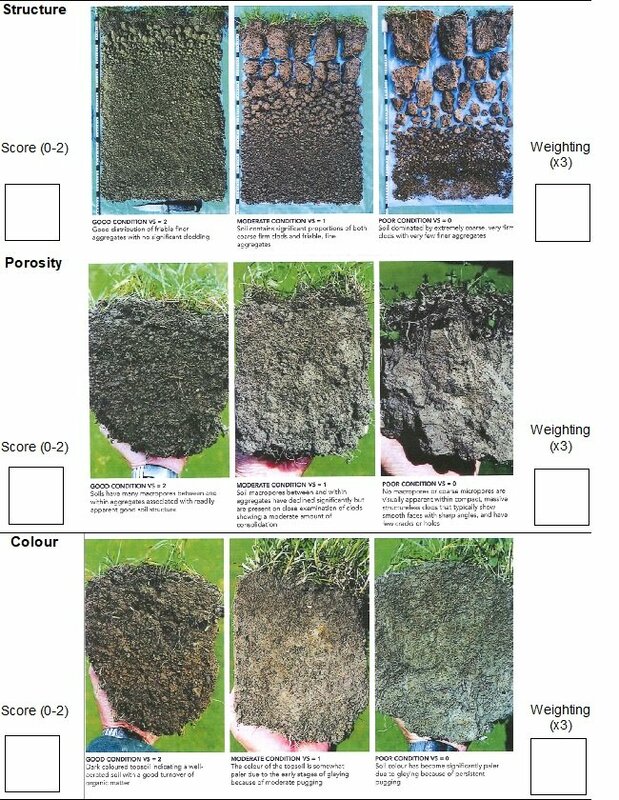 Annual soil testing will help to monitor soil macro-nutrient levels and ensure you are applying the right maintenance fertiliser. Herbage testing can help identify if any micro-nutrients are required, such as molybdenum for clover growth or selenium for animal health. Rule of thumb: in a clover-only test if N% < 4.5 and molybdenum is < 0.1 molybdenum will be required. Protect your pasture to ensure longevity. During wet conditions your soil could be prone to compaction. 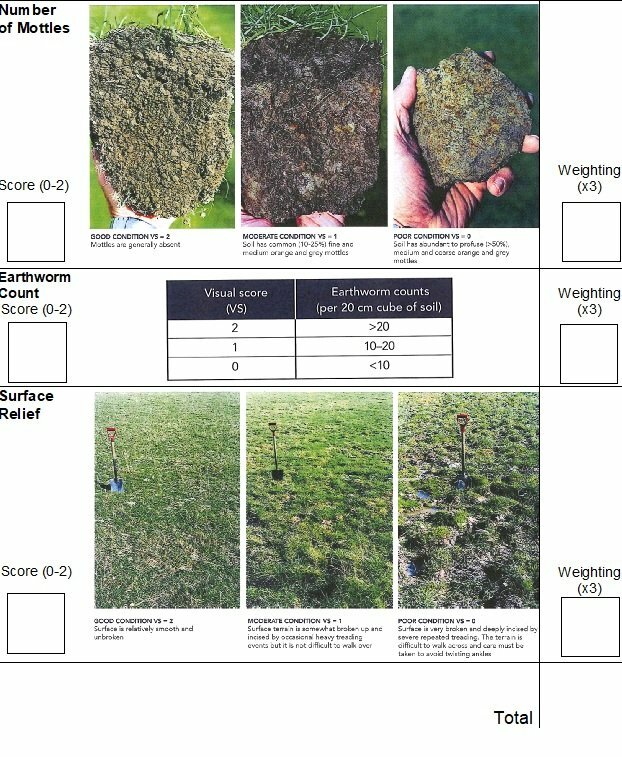 A visual soil assessment (VSA) can be completed to determine changes in physical soil properties over time. During dry conditions it is important not to over graze and once rain has fallen allow the pasture to recover before grazing. Post dry can also be a risk for nitrate poisoning especially two weeks post rainfall. Little and often or all at once? Soils in high rainfall environments with a low ability to hold on to nutrients (low ASC and CEC) can lose nutrients through leaching. 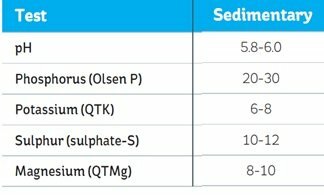 In these soils it can be very difficult to raise nutrient levels, specifically potassium and magnesium. Applying nutrients little and often can ensure that you supply nutrients as the plant is growing and reduce the risk of losing them during high rainfall events.